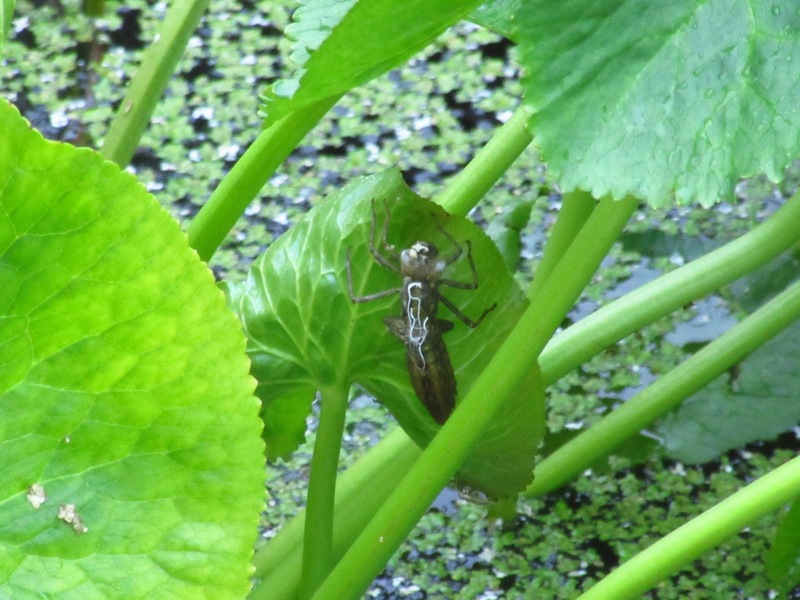 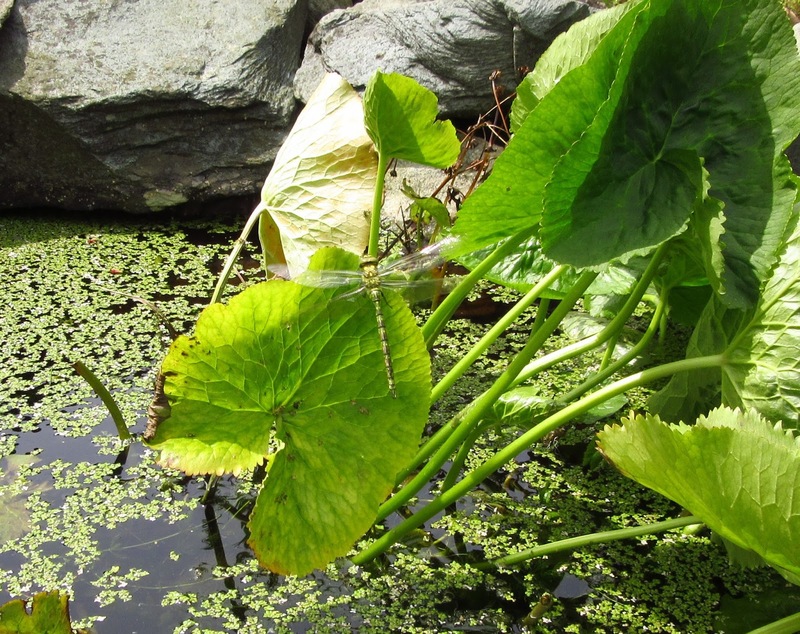 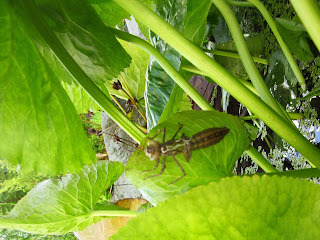 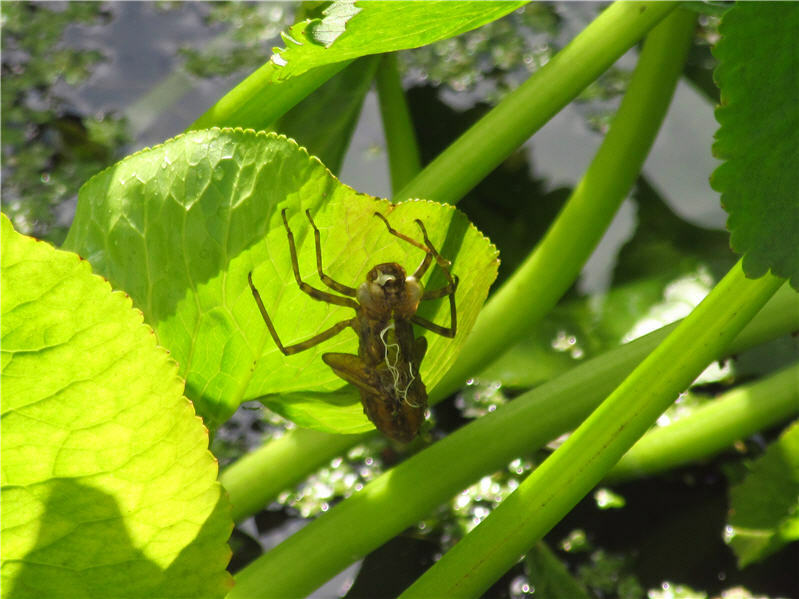 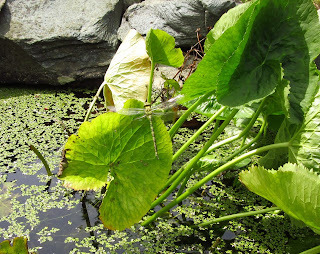 We have been privileged to watch three dragonfly emerge from our pond over the last few days. 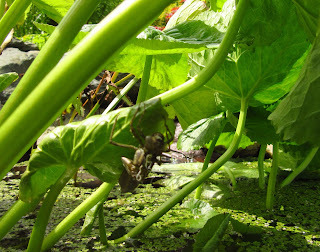 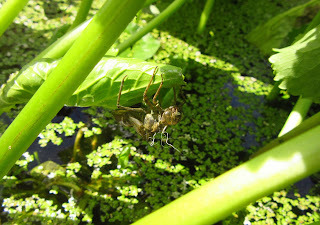 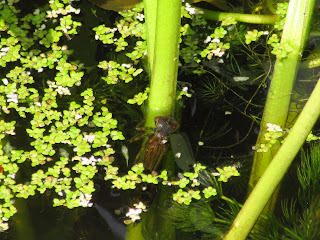 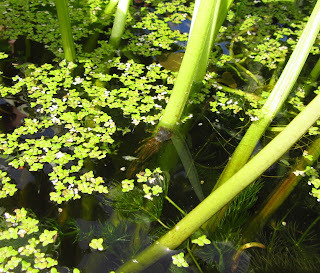 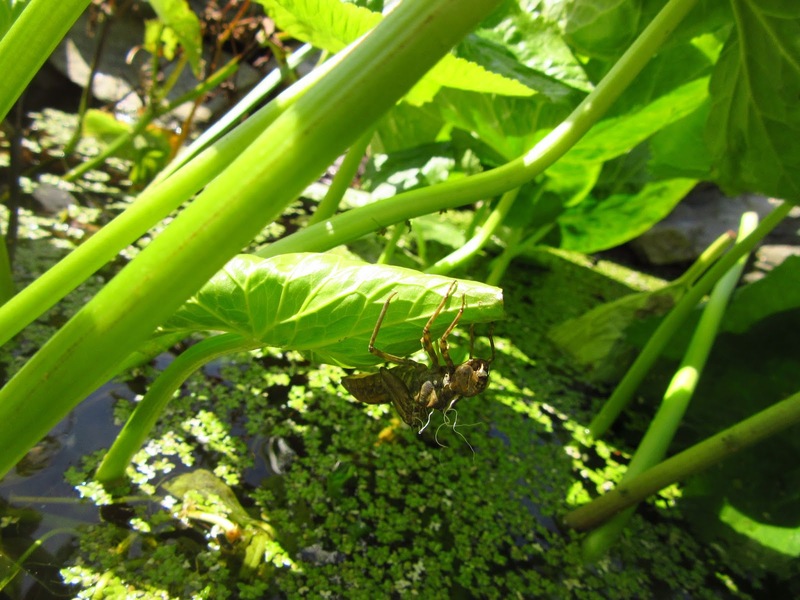 The following photos show one emerging from the pond and developing its adult form.. Such a wonderful sight and so lucky to be able to have it on our doorstep - literally!